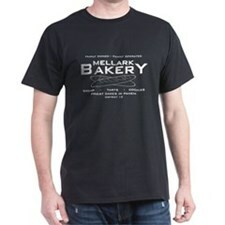 If you saw the Hunger Games teaser the other day and are now looking for Hunger Games merchandise, we are as well! The bad news is that official Hunger Games merchandise for the movie hasn’t started coming out yet. The good news is that there is still official Hunger Games merchandise from the Mockingjay book release. Amazon has the best selection of Hunger Games merchandise right now. They have a few t-shirts, some jewelry, the Training Days game, and of course various forms of the books. The key right now is that there are limited quantities of each available so if you don’t order them soon, you probably will not get them. Amazon does show the quantities remaining for each item so you can at least get an idea. We’re looking forward to the movie merchandise coming out but are at least happy to see what we can get on Amazon. Click here to view all of the Hunger Games merchandise on Amazon.